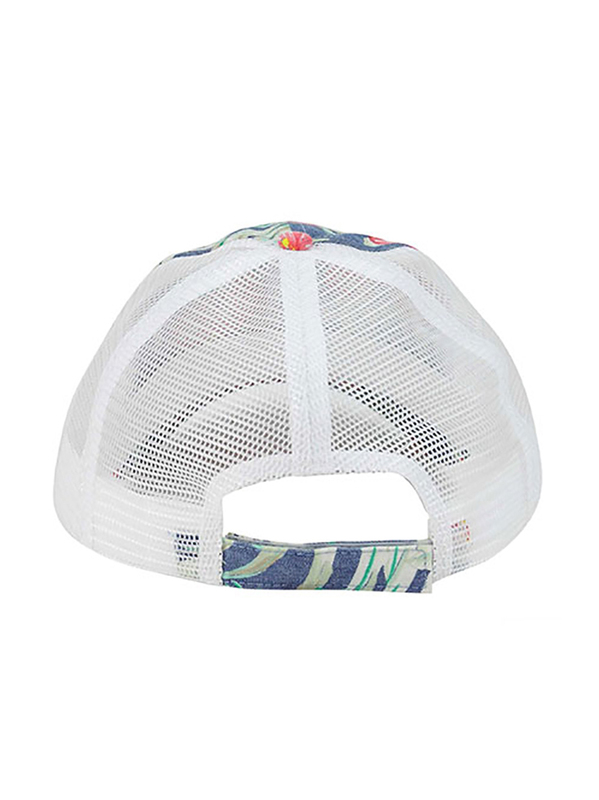 The Floral Print Mesh Cap is the perfect hat for the spring, with full floral print up front and breathable mesh in the back. Self-fabric strap with hook and loop closure ensures a secure and comfortable fit under all circumstances. Made with 65% cotton and 35% polyester. One size fits most.